With the Moto X, Motorola is thinking about a bigger picture than just another device. The new Android smartphone is more for people who are curious about how we'll interact with our devices in the future than it is about offering all the latest and greatest specs. 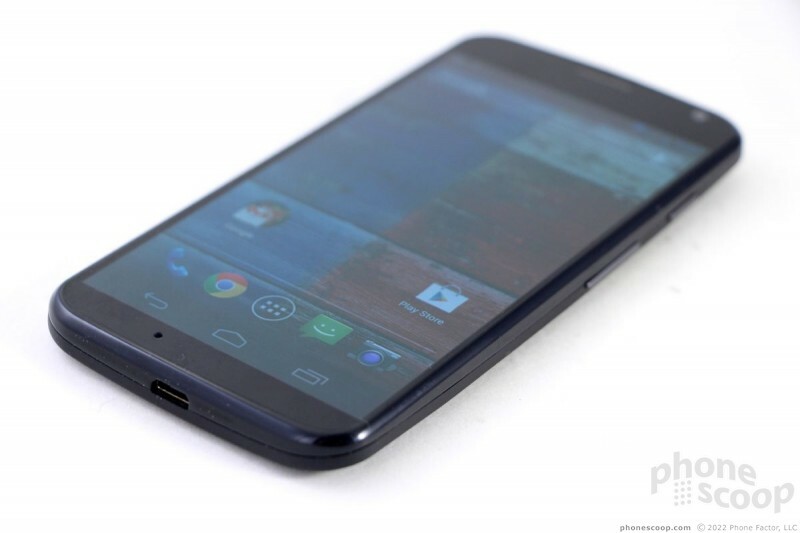 Motorola chose an interesting path with the Moto X. 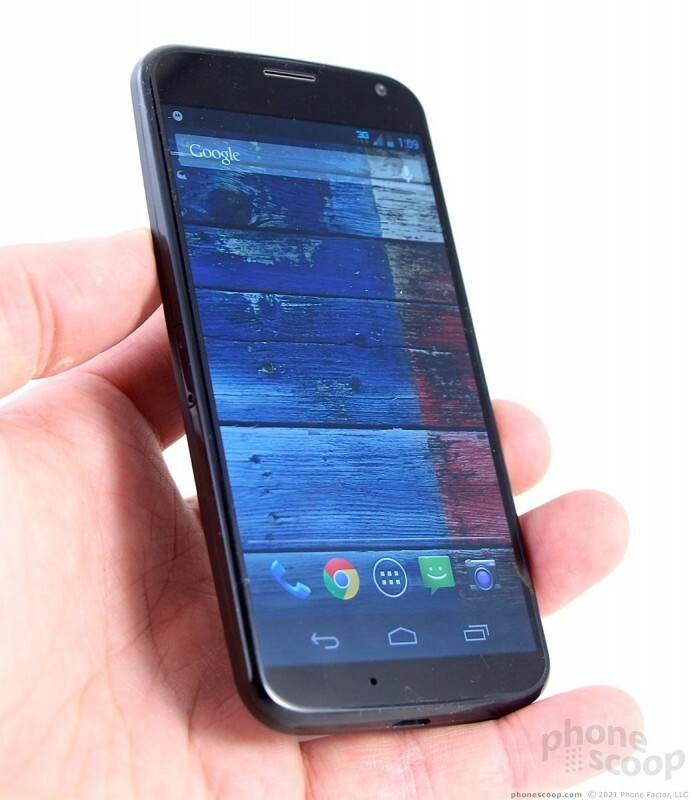 It is the first smartphone that Motorola created from scratch after it was purchased by Google in May 2012. With Google's budget, the sky was literally the limit. Motorola could have done anything. 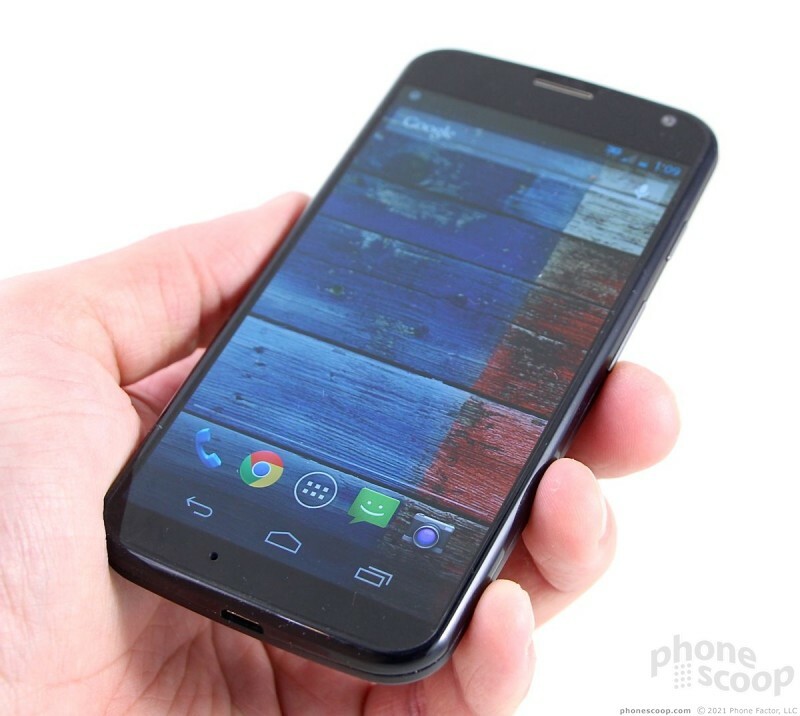 What we got was the Moto X, a device with middle-of-the-road specs, but better-than-average software. 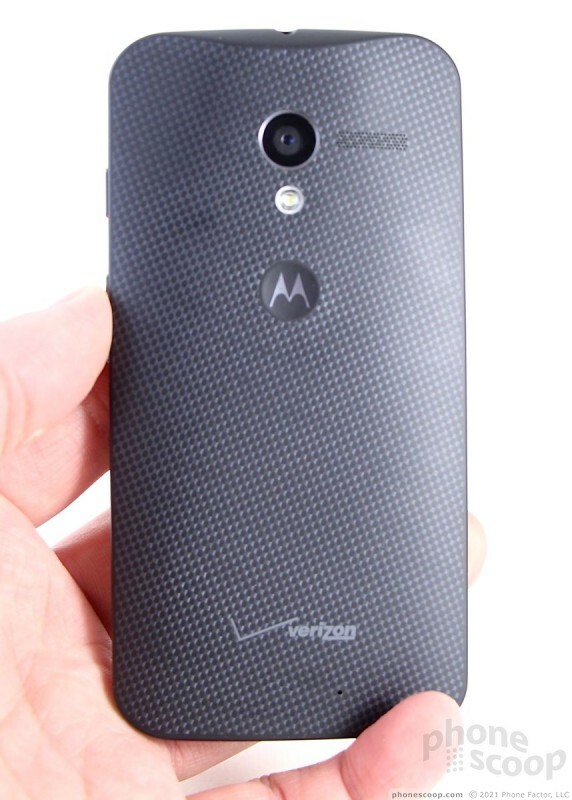 The Moto X's hardware is rather bland from an arm's length away. 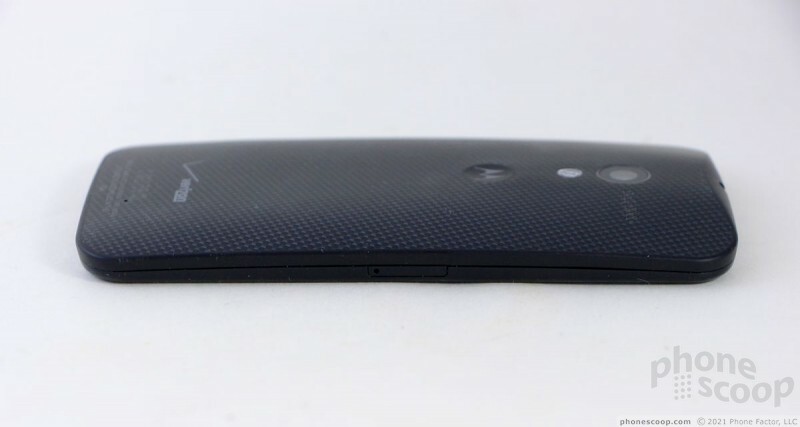 It is only upon close inspection that you can really see some of the things Motorola attempted to do to set the device apart. First, the overall shape. According to Motorola, it wanted to make the smallest-possible handset with the largest-possible screen. After testing thousands of hands, it settled on a width of 2.57 inches and a depth of 0.42 inches. The X is contoured and has a sculpted back surface that is curved to better fit into the hand. The curve is gentle from side-to-side, and tapers a bit, toward to the bottom of the X, giving it a wedge-like shape. The sides are rounded to meet the glass panel on the front. This further smooths out the profile. 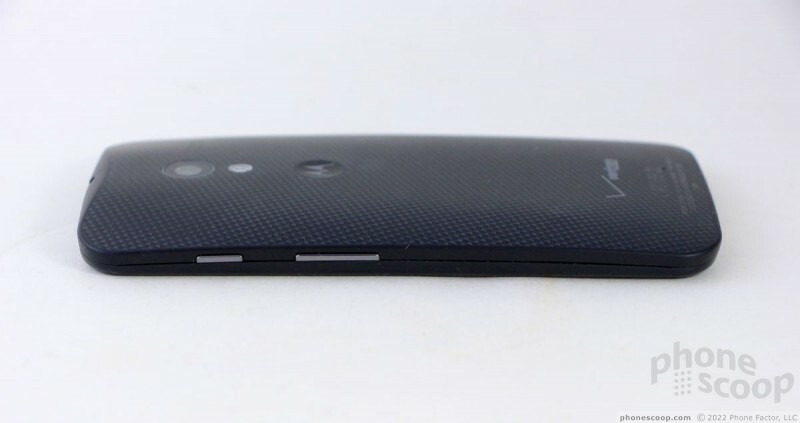 There are no hard edges or corners, everything about the design is rounded and slim. There's no denying that it is a comfortable device to hold and use. The profile is small, the weight is good, and it is very easy to reach any part of the screen with your thumb. It will easily fit into any pocket. As for its looks, well, the X comes in either black or white. These options are both a bit boring, if you ask me, and have little visual flair or appeal. AT&T customers can order custom-designed colors, and Verizon customers will be able to at some point, but Verizon hasn't yet said when. From several feet away, there's nothing that sets the black/white X apart from any other smartphone, except for perhaps the visible texture of the back cover. The defining element of the X is of course its Moto Maker custom-order color possibilities. From my perspective the custom designs are half the reason to buy this phone. With them, there are hundreds of combinations with the various back panels, accents, and signatures. These allow people to really make the X their own. Want a purple phone with red accents? Go for it. Want a yellow phone with green accents? That's possible, too. 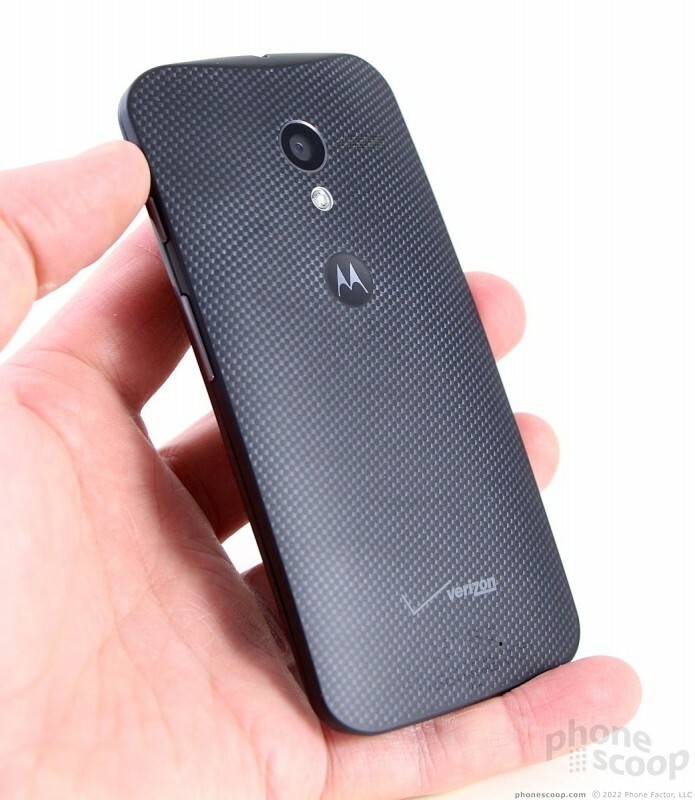 Were I a Verizon customer, I'd wait until it offers Moto Maker. The materials are good, but could be better. The back surface of the black/white versions is a composite lined with Kevlar and has a soft-touch finish to it. (The back surface of the colored versions is a resin, and also has a soft-touch finish. These both contrast with the glossy, greasy finish on the recently-announced Droids.) There's nothing wrong with them, per se, but I will always prefer metal to plastic. At least the X feels better than the materials used by Samsung. The plastic that exists between the X's glass display and the back surface feels a little cheap to me, but all the seams were snug and fit together tightly. 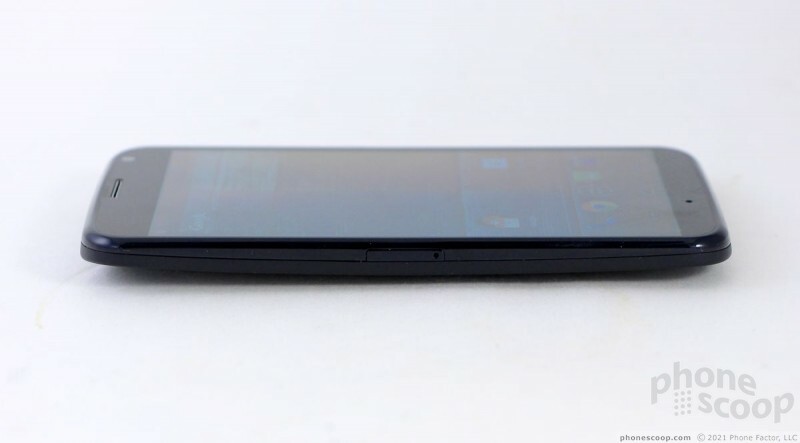 It's an understatement to say that Motorola filled as much of the X's front face with screen as it could. 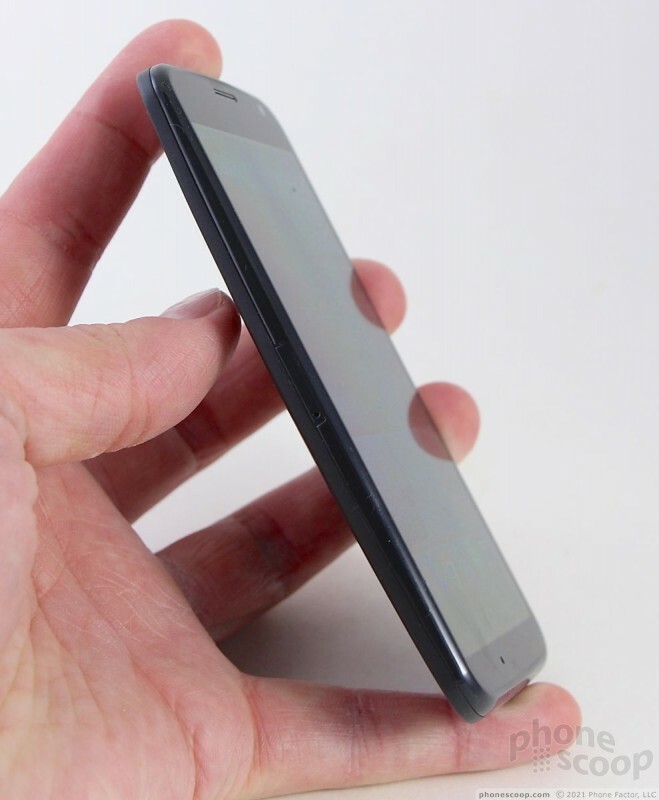 The bezels on the side of the phone are very thin, and there is minimal framing above and below the display. There's a small slit in the glass at the top where the earpiece is located and a tiny round hole near the bottom for the microphone. The SIM card tray is located along the left edge of the X. It's a fussy thing. Most SIM card holders are full trays. The X's SIM holder - like the new Droids - consists of just two tiny “arms” to hold the card, which makes sitting the SIM card a more delicate affair. 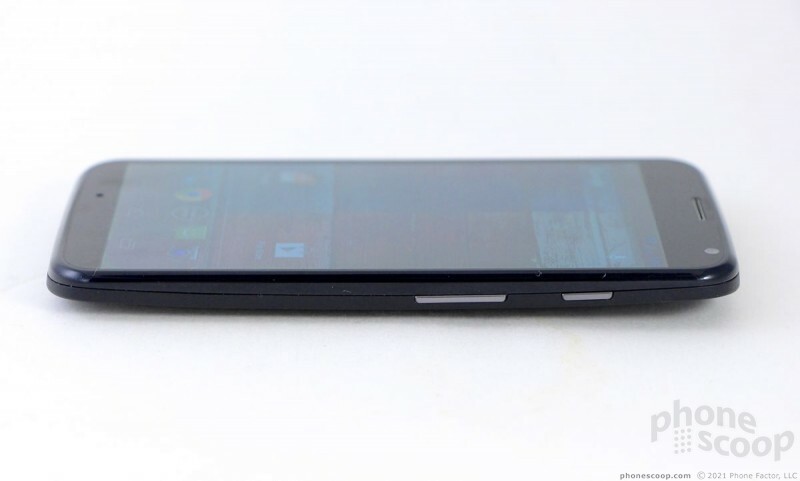 Further, the X uses the nano SIM card, the same as the Apple iPhone 5. There are only two buttons and both are on the right edge of the X. The screen lock key is nearest the top and the volume toggle is below it, closer to the middle The screen lock key has a great profile and even better travel and feedback. I can't say the same for the volume toggle. It has a harder-to-find profile, and the travel and feedback isn't as satisfying. 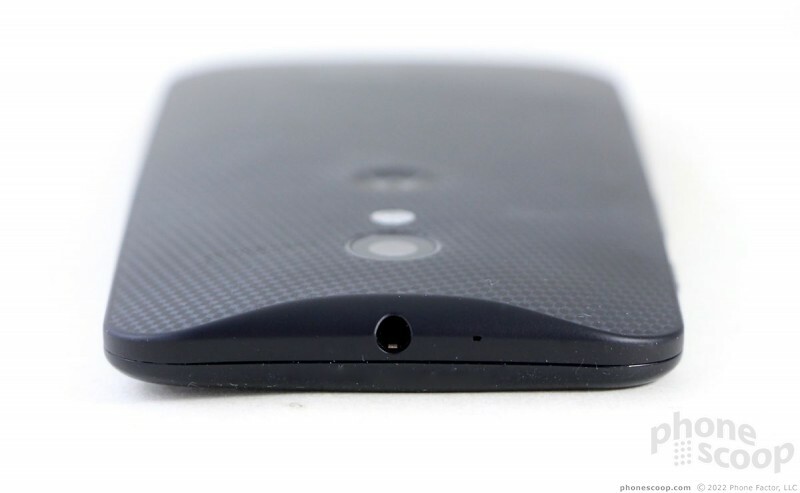 The stereo headphone jack is on top and the microUSB port is on the bottom. The X's back cannot be removed, even though custom back designs can be ordered for the X. That means you're not swapping out the battery or swapping rear covers. You're stuck with the custom color you pick. The X does not have a slot for microSD cards, which means internal storage is limited to either 16GB or 32GB. The internal components of the X have been given the same water-resistant nano-coating that Motorola has put on its Droids for the better part of a year, but that doesn't mean the device is waterproof. You can sweat on it, but not dunk it in the pool. 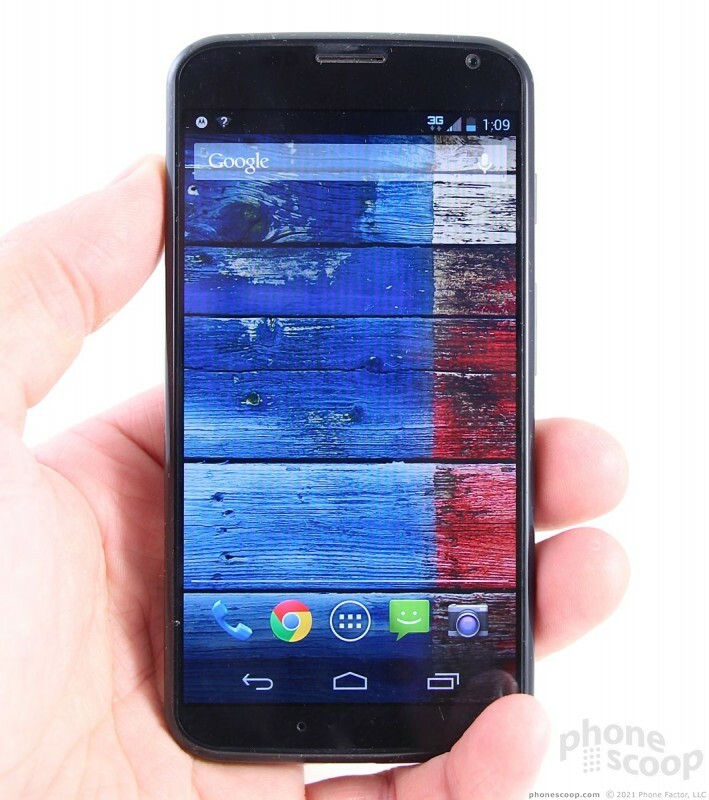 The Moto X is a solid piece of hardware, but the stock white and black ones do nothing to set my heart on fire. 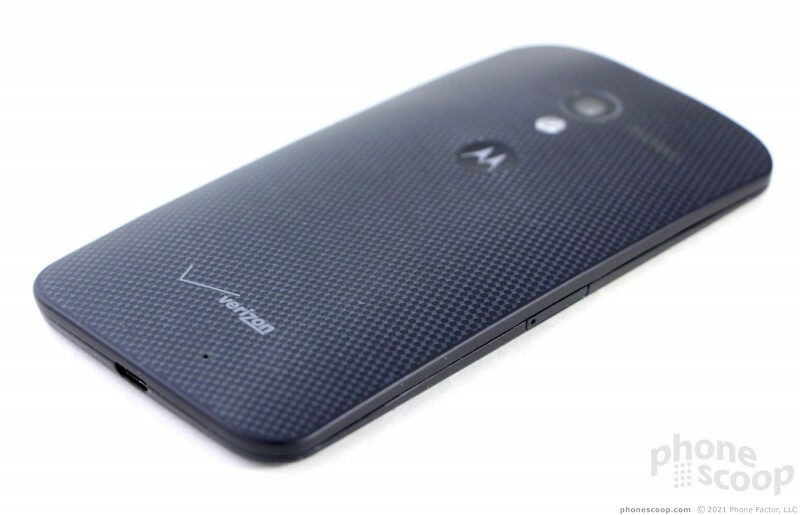 "The Moto X is a better pick for Verizon customers than the newest Droids." Why make a bold statement at the beginning of the article that it's a better pick than the new Droids and not even bring up how you came to the conclusion? - The phone is smaller, though, equally capable. - Has sightly better battery life. - Less bloat-ware out of the box. "These three features may sound like minor upgrades or tweaks, but they have a profound impact on how people will use the Moto X on a day-to-day basis. " "All three of these competitors (ONE, S4, 5S) have better hardware specs, and perhaps some superior individual features here and there. What does the Motorola Moto X have that they don't? A personality." To me, this story is similar to v.games competition between the Wii, PS3 and Xbox 360 gen. While Sony and Microsoft where focusing on game graphics, it was Nintendo who re-wrote the way users interact with their videogames. Now, that technology has been implemented in the competitiors gaming platforms, while Nintendo is still behind in graphics.